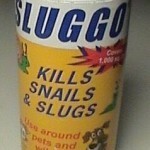 PRODUCT DESCRIPTION: New generation of slug bait which is safe to use around pets and children. The old metaldehyde baits posed a risk to non-target animals if consumed. 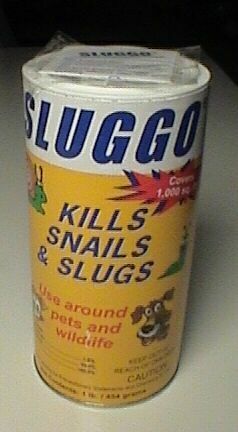 Like the old bait, this product is placed out where slugs are active. They will find it and feed leading to death over the next day following their acceptance. WHERE TO USE IT: Can be used anywhere including gardens where fruits or vegetables are being grown. RATE OF APPLICATION: 1 lb per 1000 sq/ft.